The baby classic ball rolling tower comes now with more vibrant color levels, larger rattle balls, and more active fun! 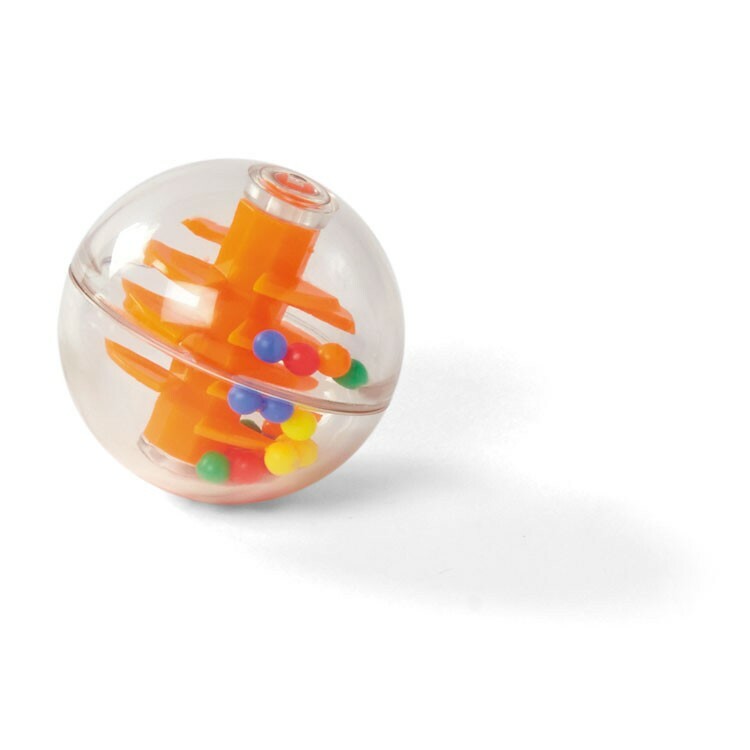 The updated version of the bestselling Earlyears Busy Ball Drop is not featuring more colors, more levels, larger size balls, and more fun! 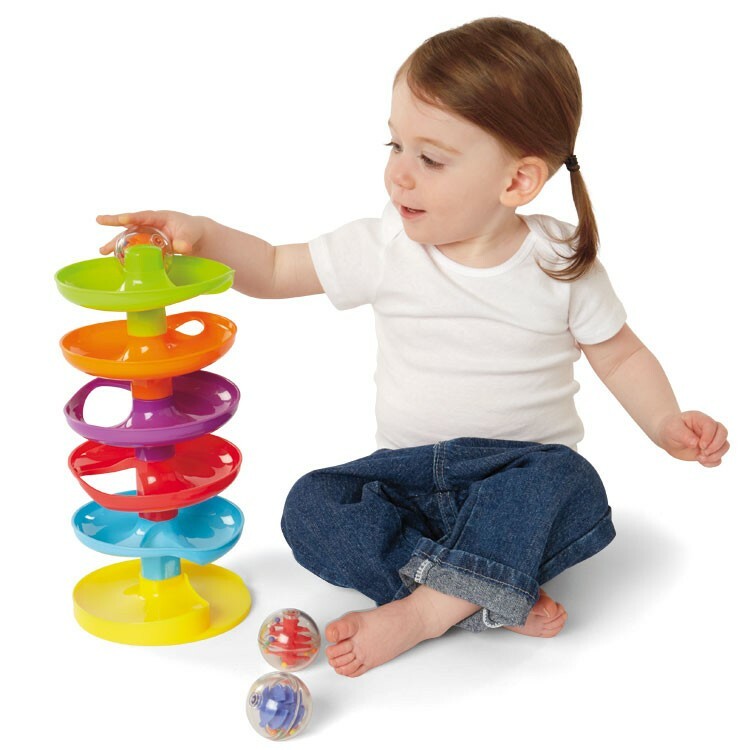 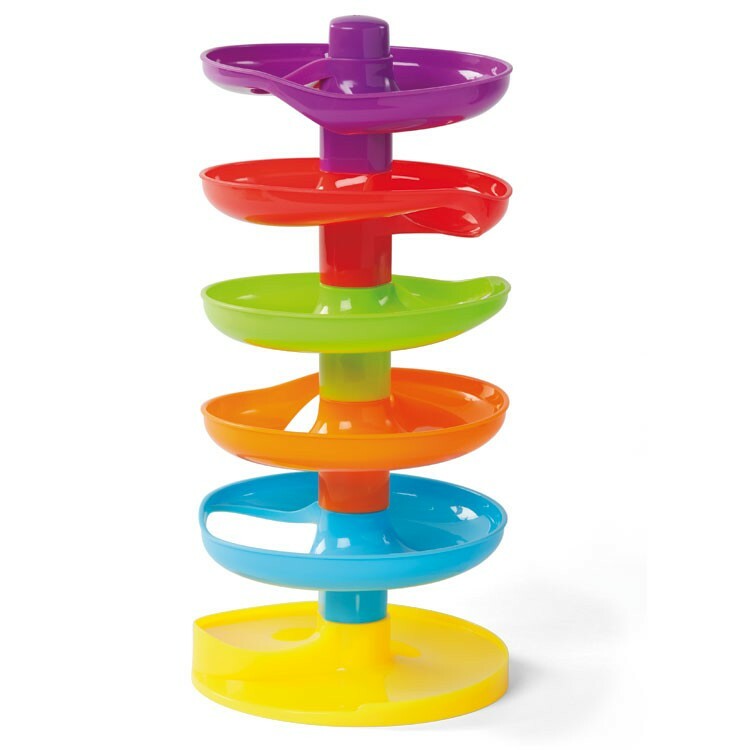 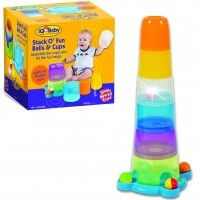 Whirl n Go Ball Tower Baby Activity Toy is an engaging baby manipulative plaything. 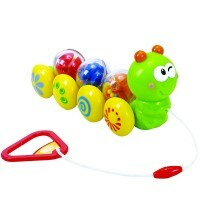 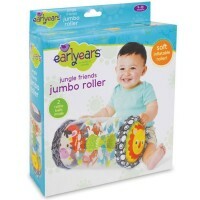 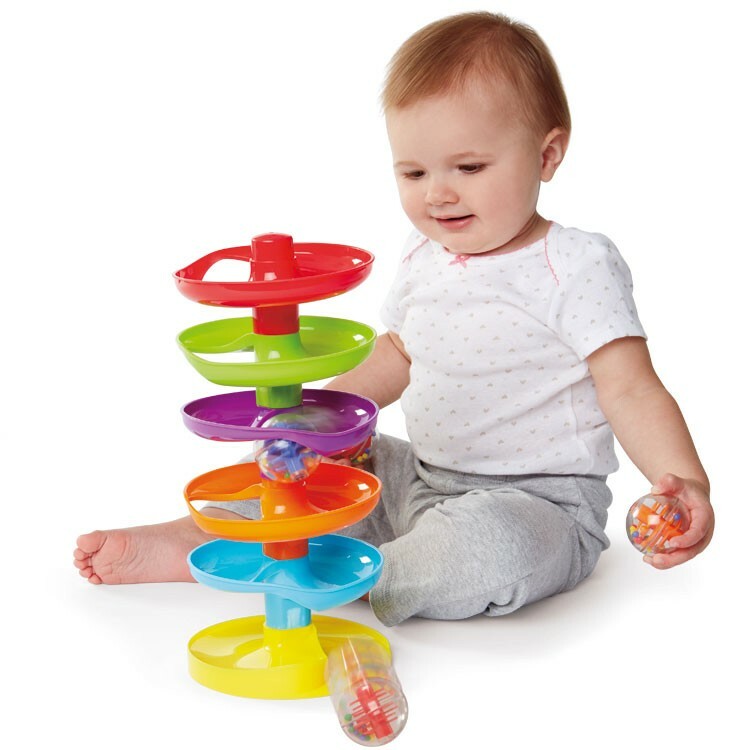 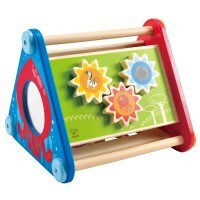 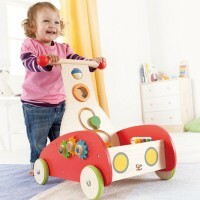 This colorful baby motor skills center from Educational Toys Planet features 6 stacking levels to roll the balls down. 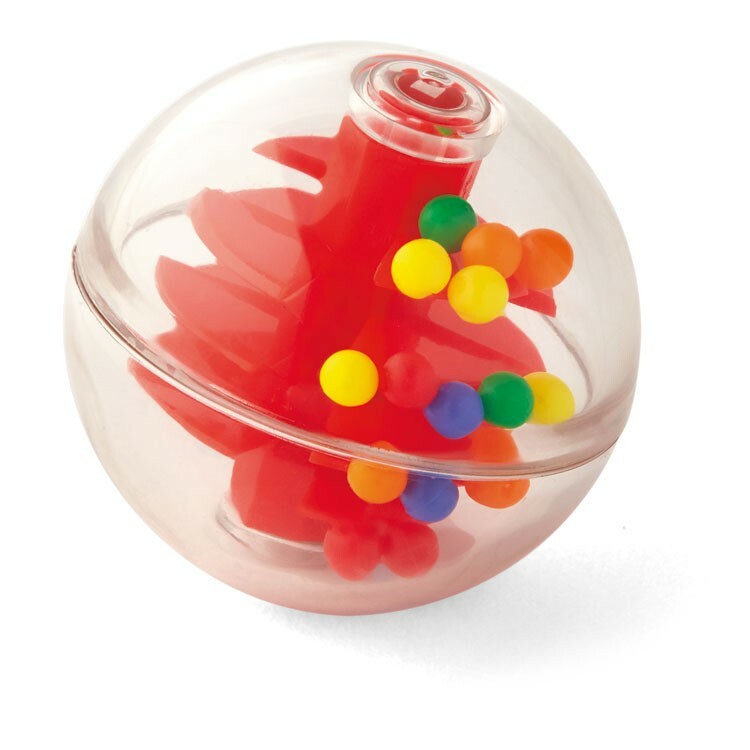 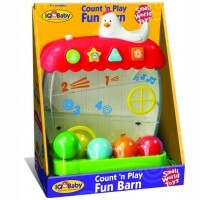 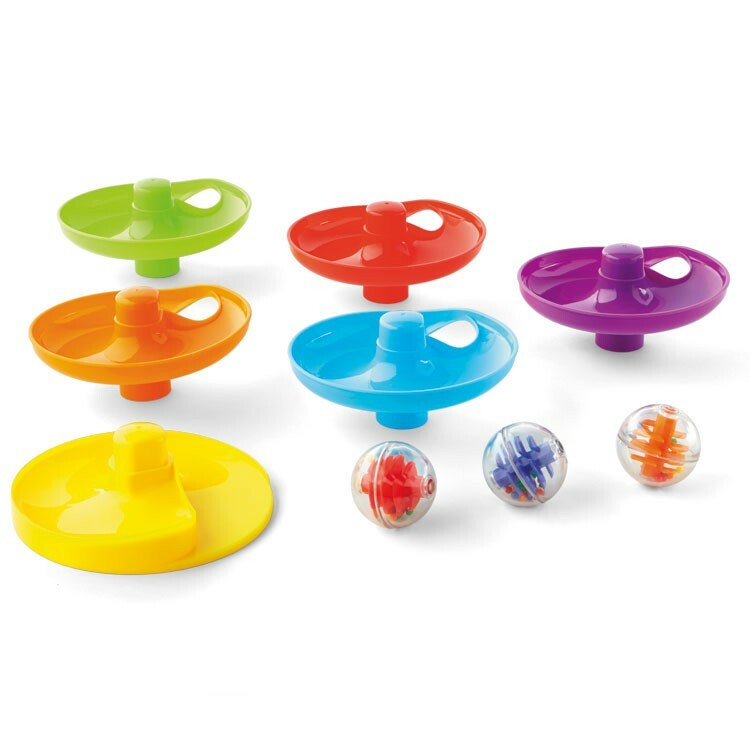 This classic ball drop toy includes 3 extra large rattle balls that are safe for the infants to play with. 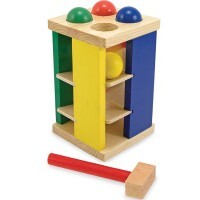 Stack this 12-inches tall tower and roll the whimsical balls through the holes in each level. 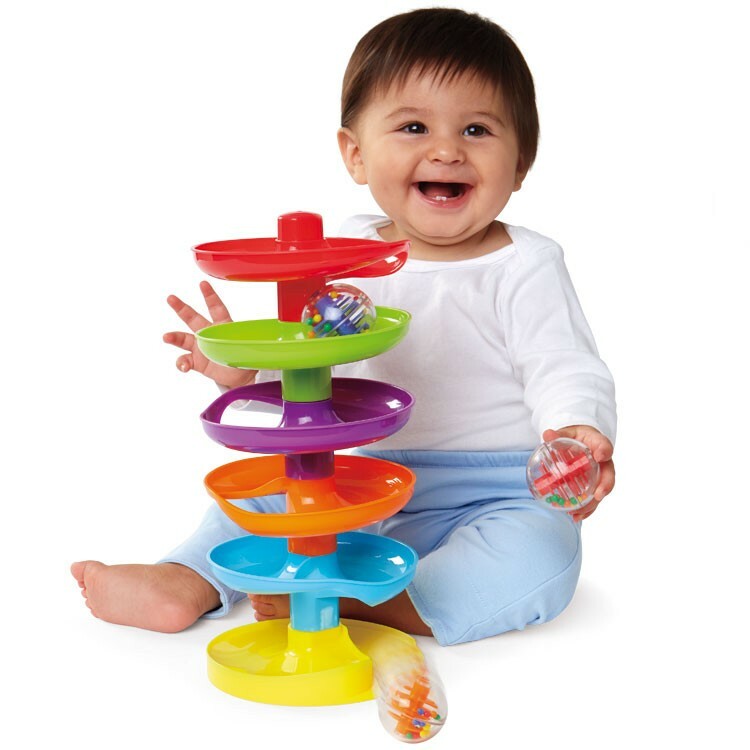 Whirling, rolling, rattling and laughing is guaranteed with the Whirl n Go Ball Tower Baby Activity Toy. 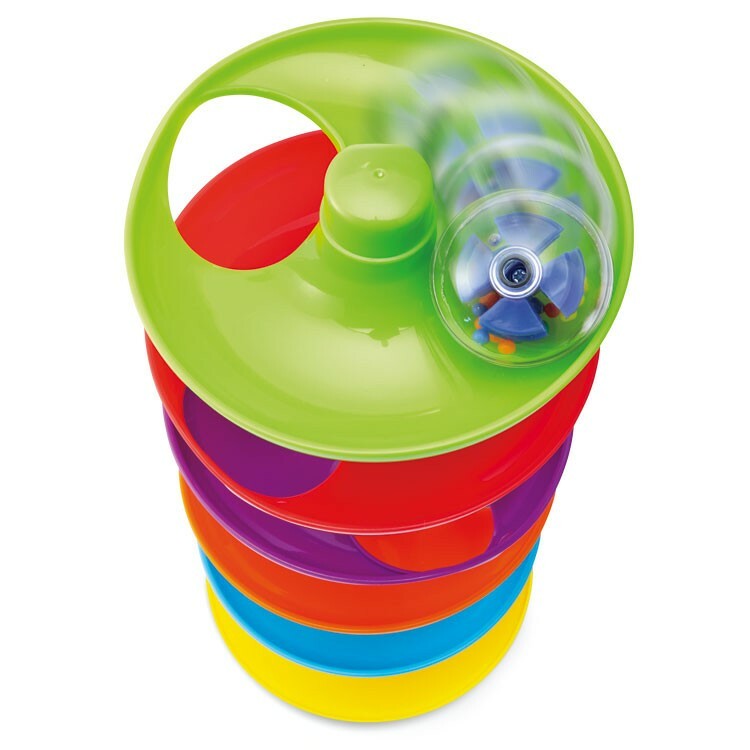 Dimensions of package 3.75" x 11" x 11"
Write your own review of Whirl n Go Ball Tower Baby Activity Toy.